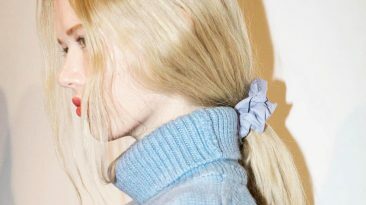 Did NYFW Just Bring the Scrunchie Back? 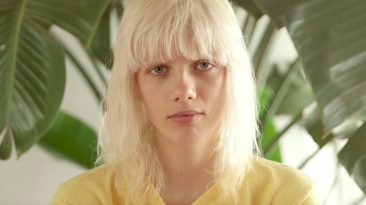 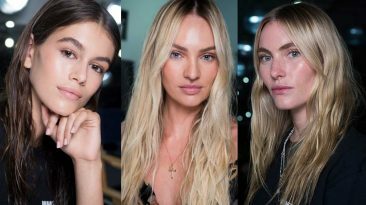 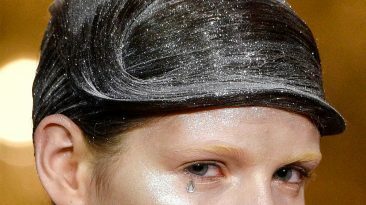 Models Marjan Jonkman, Dylan Xue, and Isabella Emmack share with Allure why cutting your hair is always a good thing. 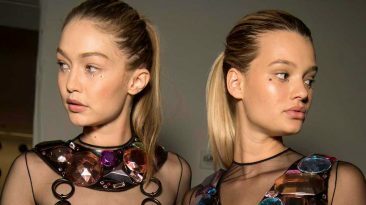 Discover all of supermodel Gigi Hadid’s best hairstyles from soft waves, to a low bun, to slicked back and so much more!